As your agent, my goal is to make your moving process as smooth as possible. I personally understand how stressful it can be to move as I have moved from not only a different state, but a completely different continent and had to start my life over again. I grew up in Zambia and moved to Virginia with my husband in 2000. As a military wife, I personally witnessed military families endure the stress of constantly moving and never having a place to call home. I want to make sure that as my client, you do not have to worry about the selling or buying process, in addition to all the other stresses of relocating your family. Buying or selling a home is one of the most important transactions in the lives of many people. Because of that, it is important that you work with someone you trust and feel is a market expert with integrity. I measure my success through the satisfaction of my clients. I know that your success is my success. I vow to keep you up-to-date with new listings and conditions as they impact the market. I will make the process as pleasurable and stress-free an experience for you as I can.I promise you my respect, integrity and full dedication and am willing to work hard to find what works for your specific needs! 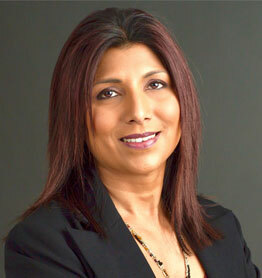 Let me guide you through the buying or selling of your home. I look forward to working with you.